PreK and K students are to wear their Sacred Heart bloomers and smocks. It is our policy not to dress this group into leotards, because it takes away too much time from their gymnastic class and many uniforms get lost. 1st - 4th graders are to wear their Leotard and ponytail. You may purchase a Leotard for $40.00 by filling out a Leotard Order Form or stop by our main gymnastics facility site at 1725 Dufossat Street, New Orleans, LA 70115..
Students may be picked up in the Lobby at 3:25 pm. Remaining students will go to PLUS. 1st thru 4th grade students do not go to PLUS before class. Please pack a small snack on wednesdays. Mini-Meets are held at the end of each semester at NOLA Gymnastics 1725 Dufossat St. The girls will compete against Newman, McGehee and NOLA Gymnastics. Students that compete may purchase a Pink NOLA Gymnastics Leotard. Entry form will be sent out before the Mini-Meet or you can print a registration form from this website. 1st thru 4th graders enjoy fitness, tumbling, beam, bars, obstacle course, music and fun. We teach USA Gymnastics curriculum. 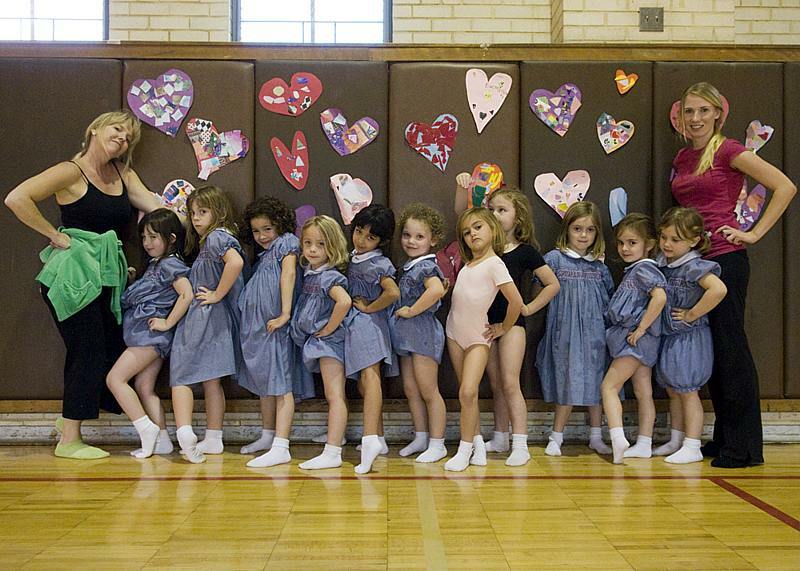 All students may compete on the Sacred Heart Gymnastic Team. 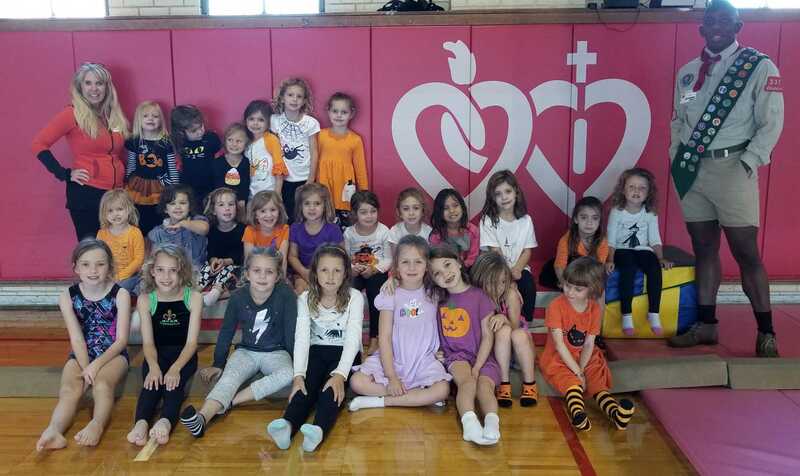 Mini-Meets are held twice a year at NOLA Gymnastics 1725 Dufossat Street. Students will compete against Newman, McGehee, Trinity and NOLA Gymnastics.